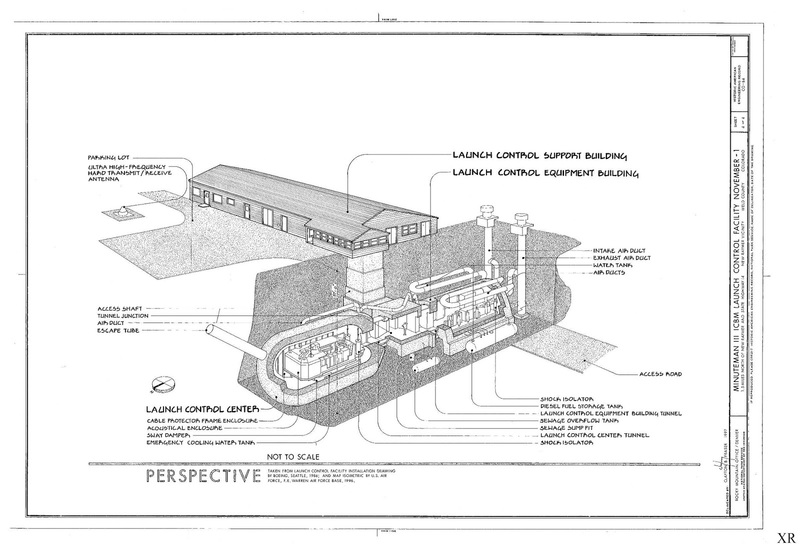 "… US Minuteman ICBM command center. 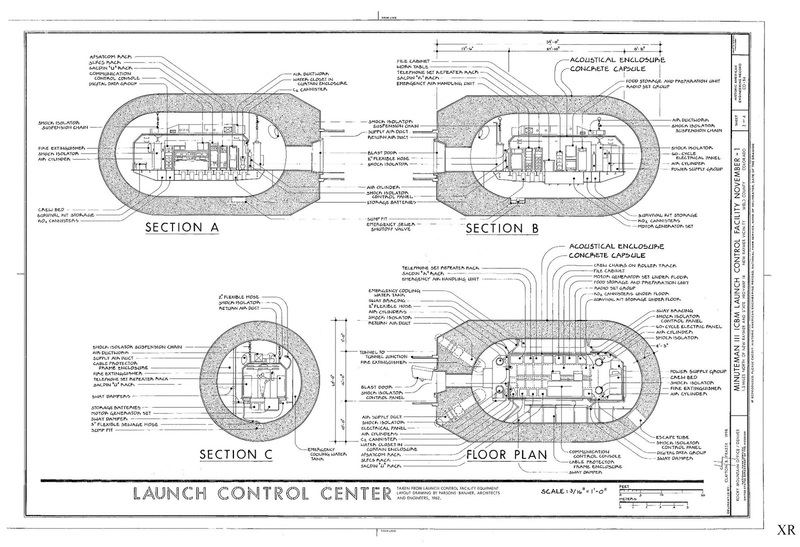 On the first drawing 'not to scaqle' means the command capsule is 100 ft underground!" I would love to buy one of those! IIRC some of those or something like those were up for sale !